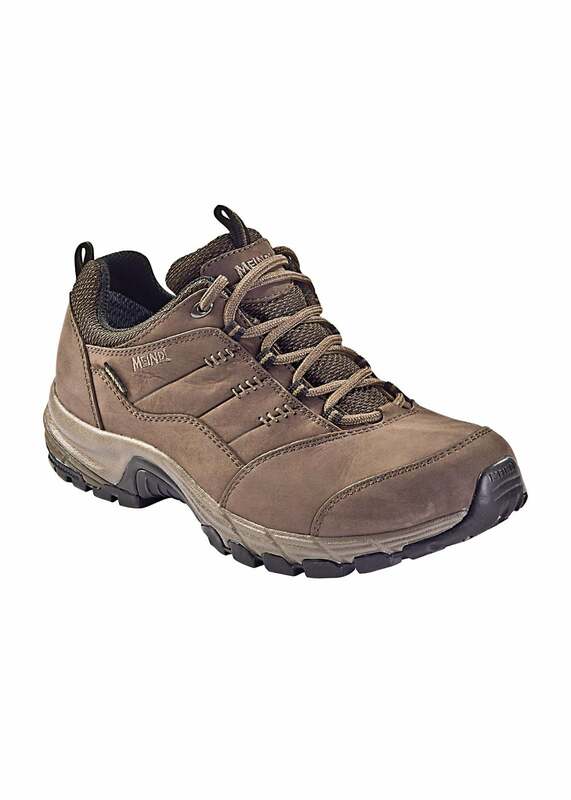 The Meindl Philadelphia Lady GTX Shoe is made from nubuck leather. The Meindl Philadelphia Lady GTX Shoe is made from nubuck leather. It is Gore-Tex® lined making it waterproof and breathable. A practical and comfortable shoe for any activity.